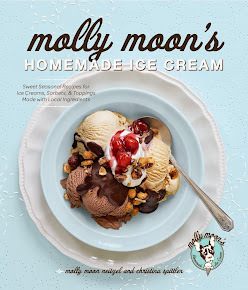 molly moon's homemade blog: HELP TO MAKE MOLLY MOON'S AMERICAN MADE! HELP TO MAKE MOLLY MOON'S AMERICAN MADE! Hooray! Ms. Moon is a finalist in Martha Stewart's American Made Awards! We'd be thrilled if you took a few minutes out of your day to cast a vote for Molly! Vote here! 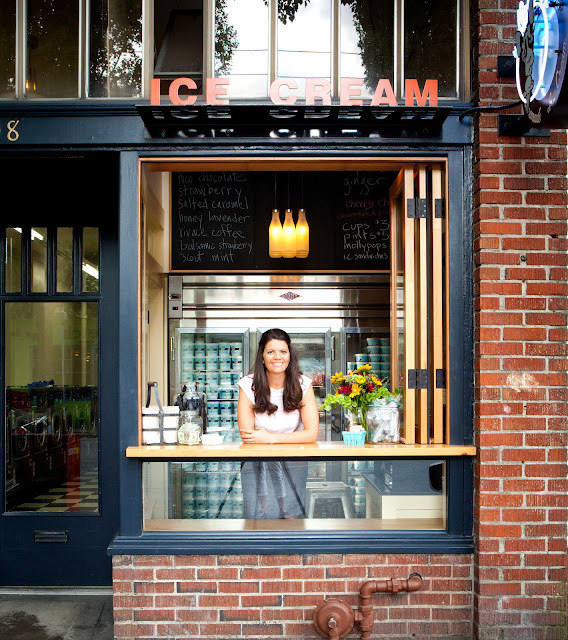 Thank you so much for your continued support and love of all things Molly Moons! make your favorite flavors at home with our book! please read my post about our ingredients and our commitment to local & organics HERE.